The flip book booth is completely unlike any of our other booths. It doesn’t produce just one or four photos – it produces almost one hundred. And these one hundred little photos turn into a mini keepsake for you to take home from your event. 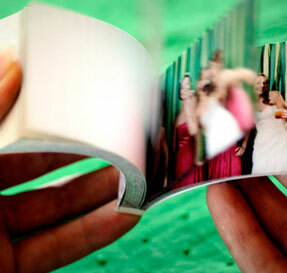 Some customers worry about the amount of flip books that can be created at a single event. But we’re speedy at our 10 ft. by 10 ft. mobile studio. 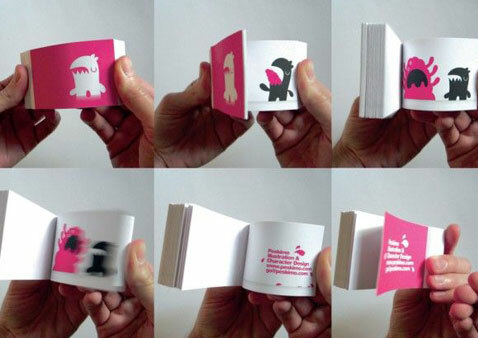 We’re able to make 45 to 60 flip books per hour depending on guest traffic and participation. Additionally, you as the host or the even coordinator make the decision on the flip book cover. We can work with one of our graphic artists and completely customized a cover for the event. You also choose your customized backdrop for the booth. Guests stand in front of a high-resolution camera with props galore in hand. They dance, sing, strike poses, or act out a scene for seven seconds as our camera records. Afterwards, they view the video and either give it a thumbs up and the book prints or they give it a thumbs down and the cameraman records again. We want out guests to be happy with their flip books. After the flip book prints, it’s cut and bound right on site. Within minutes your keepsake is ready to take home and to show friends and family.